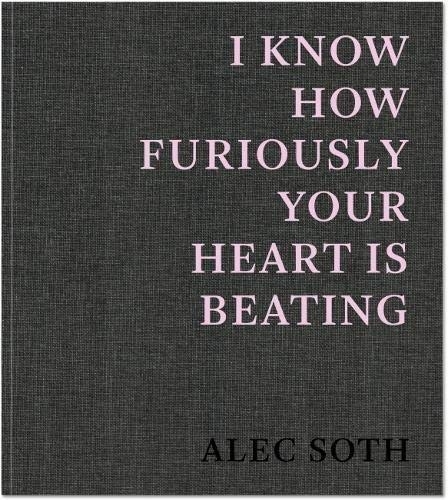 Photographs by Alec Soth. Interview with Alec Soth by Tanya Yanigahara. Mack, London, United Kingdom, 2019. In English. 84 pp., color illustrations, 11¾x13¾". 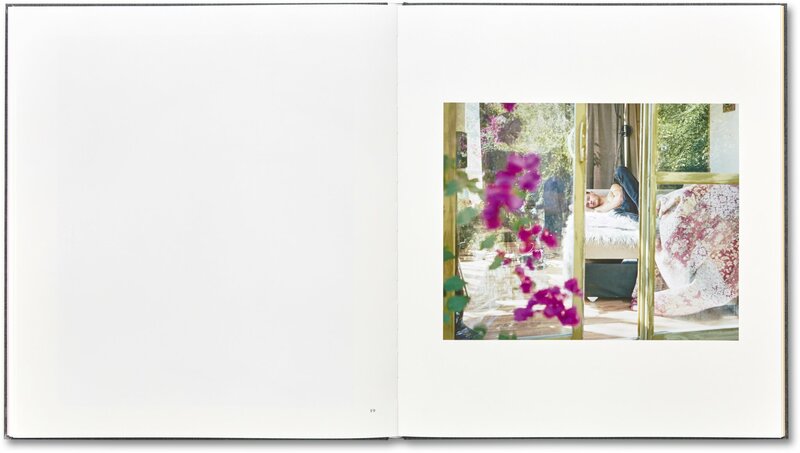 Two Limited Edition sets of 150 copies, each comprising a signed first edition of the book housed in a linen slipcase with one of two Signed & Numbered c-type prints. $40.00 additional handling applies to this item. Why additional handling?